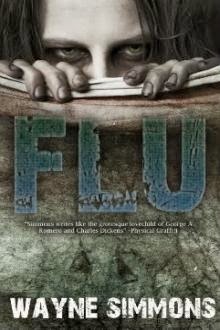 It all started during a conversation with Wayne Simmons, podcaster, journo and author of the awesome zombie novels Flu and Fever and founder of SCARdiff. 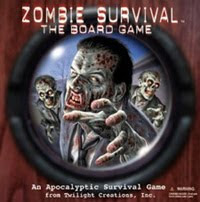 In between discussions over what might happen to World War Z the movie (long before we knew about the 'zants'), being in rawk bands and tatoo conventions, we decided it'd be great if we could get people who might not necessarilty be 'gamers' to try their hand at the best of what zombie gameing has to offer. 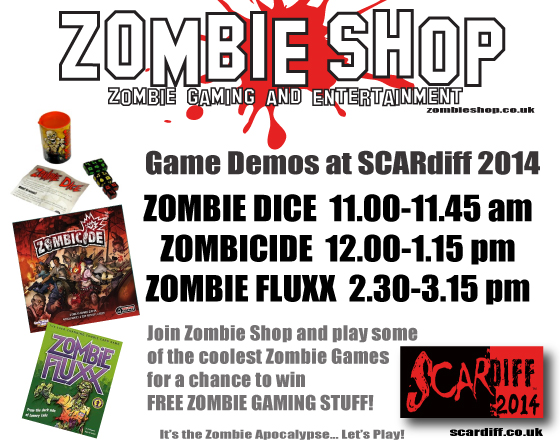 Zombie Shop is very proud to be an official sponsor of SCARdiff 2014 and this year, you'll get to try out some of the coolest Zombie Games available, and have a chance to win some awesome zombie gaming related stuff in the process! 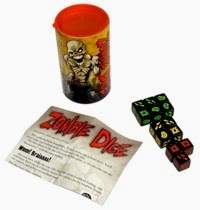 Fight your way through the hordes and escape a fate worse than death at the hands of the flesh-hungry undead, or maybe even start as one and see how you the other half live, all in relative safety with the aid of dice, miniatures or a deck of cards. 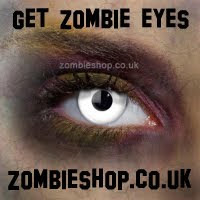 Zombie Shop will be running demos of some of the coolest Zombie Games available throughout the day where you get a chance to see if you've got what it takes to survive, and there'll even be a chance to win some cool zombie gaming stuff! 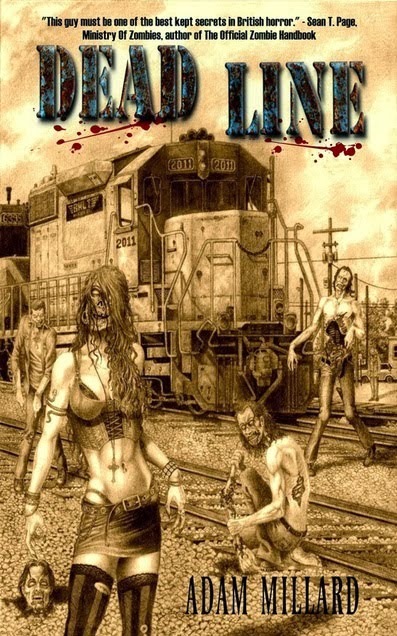 How would you fare as Zombie? 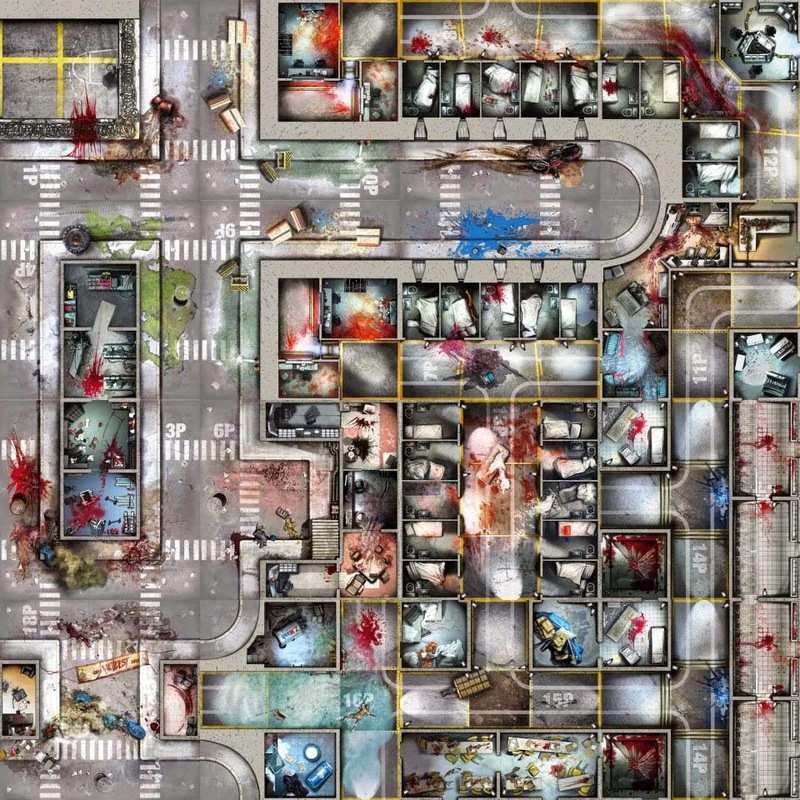 Can you eat the most brains and avoid getting shotgunned? 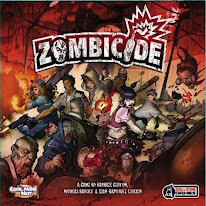 Find weapons, kill zombies. 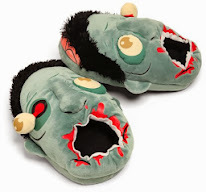 The more zombies you kill, the more skilled you get, the more skilled you get, the more zombies appear. 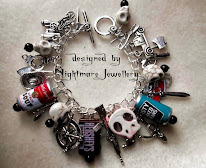 Team Up, Gear Up, Level Up, Take 'em down! 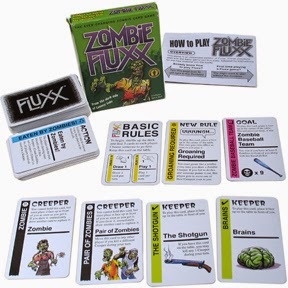 Test your Braiiiiins to the limit with this fast-playing, ever-changing, flesh-munching version of the award winning Fluxx. 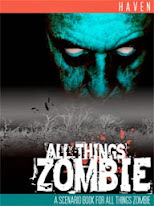 Get your tickets for SCARdiff 2014 and join us for some zombie gaming fun this Sunday 19th October and find out if you've got what it takes to survive! Would love to be there Adam but I'm really not in the position to attend this year. Damn shame I was looking forward to it. Sorry to hear it Bob! Would have been nice to meet up, fingers crossed for another time! 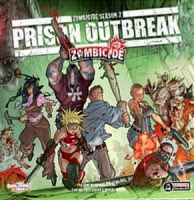 We'll rack up some Z-kills in your honour!